NXP MIFARE DESFire EV2 2K card use for smart paper tickets, key fobs and mobile ticketing based on Near Field Communication (NFC) technology. A new generation of access card technology is now available, Delivering greater read range and exceptional credential security, NXP Mifare DESFire EV2 creates a quicker and more user-friendly experience at the reader, while backwards compatibility and cost effectiveness offer immediate and ongoing business efficiency. 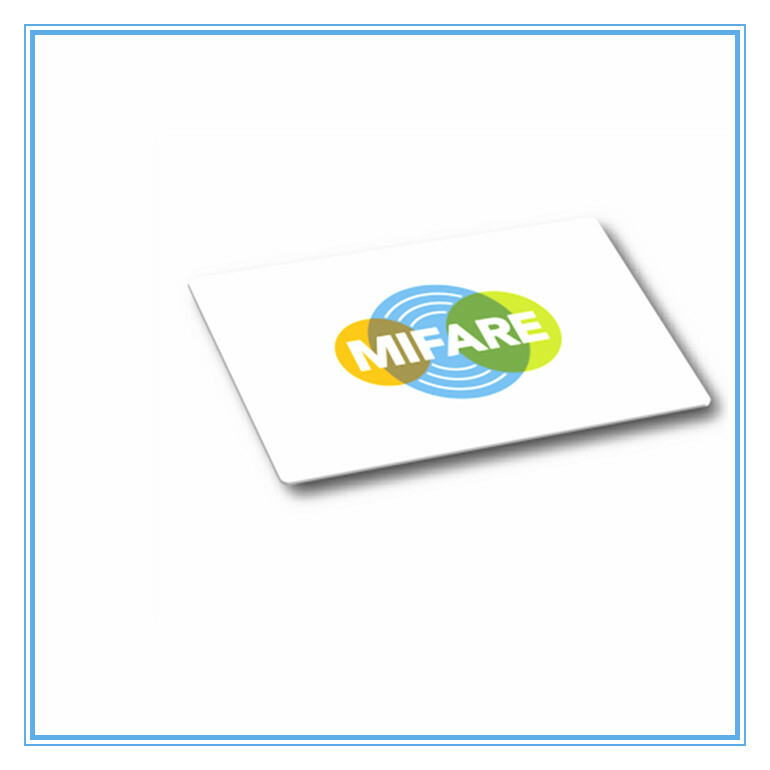 MIFARE® DESFire® EV2 2K Smart card offers superior performance, state-of-the-art security, privacy and enhanced multi-application support to enable new business models. The new MIFARE DESFire EV2 contactless card further increases flexibility and is also available on NXP’s SmartMX secure smart card platform used e.g. for contactless bank cards and secure elements for the use with NFC enabled mobile devices providing unrivalled end user experience in mobile ticketing. 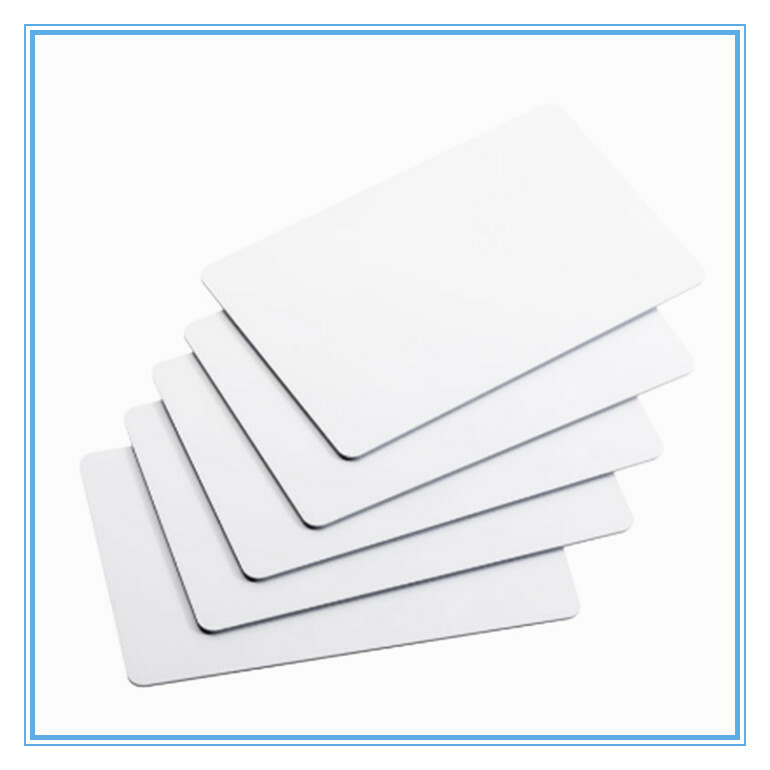 Compared to MIFARE DESFire EV1 a MIFARE DESFire EV2 chip can hold as many different applications as the memory size supports and new applications can be loaded after the card has been deployed into the market. A purse can even be shared between applications, for greater interoperability. For a truly convenient touch-and-go experience, MIFARE DESFire EV2 offers increased operating distance compared to previous versions. The 70 pF option enables read range optimizations of small antenna form factors. 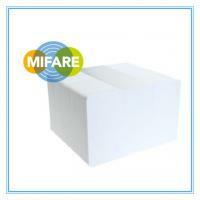 MIFARE DESFire EV2 delivers the perfect balance of speed, performance and cost efficiency. Its open concept allows for future seamless integration of other media such as smart paper tickets, key fobs and mobile ticketing based on Near Field Communication (NFC) technology. Assurance: 100% quality grantee and refund. Our main business is reaching and designing NFC and RFID product and manufacture high qualified produce at fair price for various applications. Furthermore, we had our various products embedding NFC RFID core transponders in the different housing for multifarious application requirements to satisfied individual demand. 15 years experience in RFID / Smart Card field, and best Heidelberg printer to ensure you Short Lead Time and High Quality, long term supplier of Austria metro card. 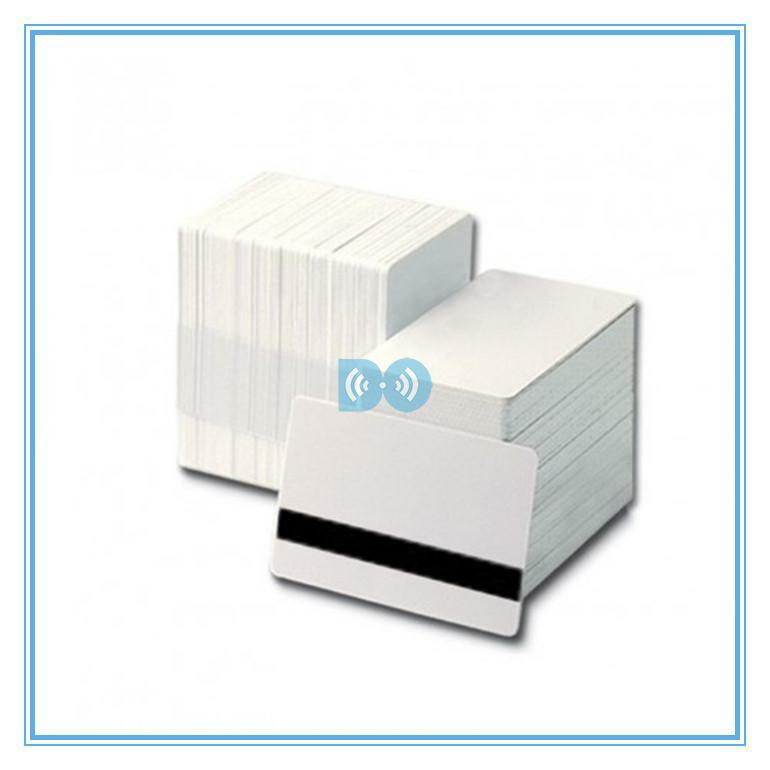 Programmable rfid card have been widely used in our life, like RFID card, NFC card, membership card, bus card, library card, student card etc. In order to offer rfid card in the best quality, If any inquiry, Why not contact me right now?